Degica Games and Kogado Studio have announced that the visual novel Nurse Love Syndrome is coming to PS Vita in the West in April 2019. Meet cheerful Kaori Sawai, fresh out of nursing school, as she joins Yurigahama Hospital. Surviving a near death experience as a child left her with a desire to become a nurse and “healing hands” that lets her relieve pain in patients just by touching them. From the strict head nurse Hatsumi Otsuka, big-sisterly Yasuko Yamanouchi, and nursing school senpai Nagisa Fujisawa, to the hostile patient Sayuri Sakai, cute looking high-schooler Ami Asada, and the mysterious Master of Room 310, the cast of quirky characters will all define Kaori’s growth. Let your choices decide how Kaori will grow her relationship, and lead her to one of the 20 or more endings, of sweet love or darker passions. 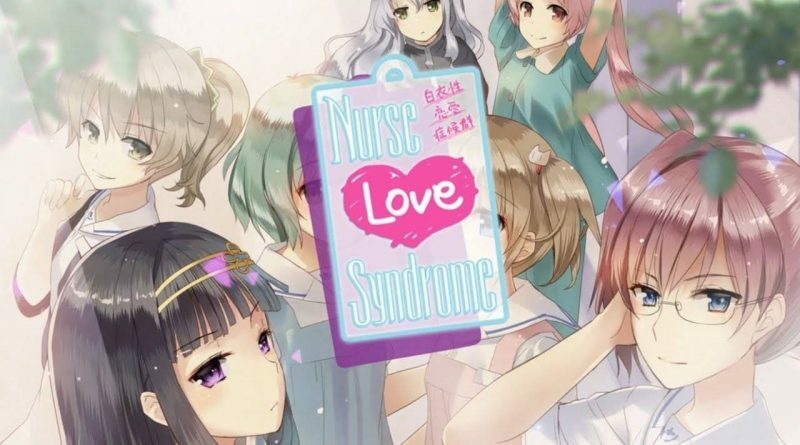 Nurse Love Syndrome includes all the content of the updated Nurse Love Syndrome Re:Therapy game released in Japan, for you to enjoy the definitive edition of love and nursing.